Drayton Hall Plantation, Charleston, South Carolina. Drayton Hall Plantation, Charleston, South Carolina. 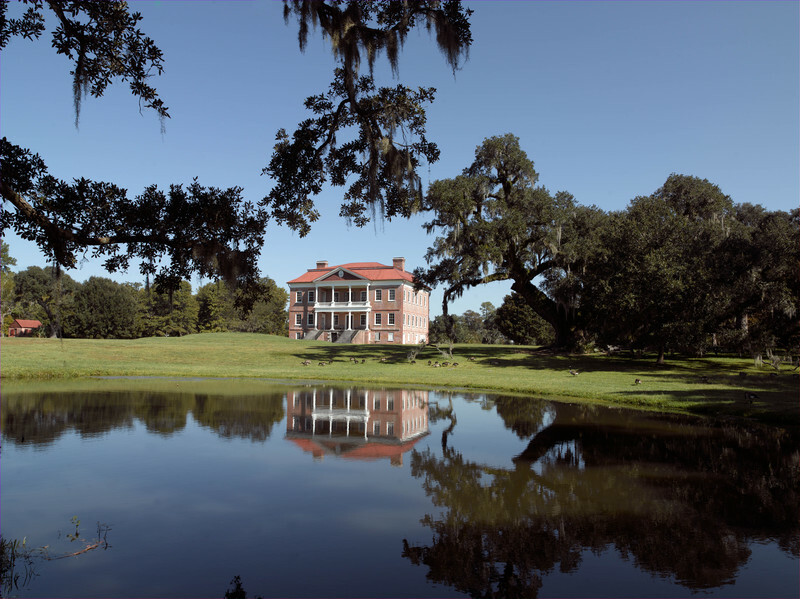 Drayton Hall, in the Carolina "Low Country" near Charleston, South Carolina, is one of the most handsome examples of Palladian architecture in North America. The house was built for John Drayton, begun in 1738 and completed in 1742, using both free and slave labor.